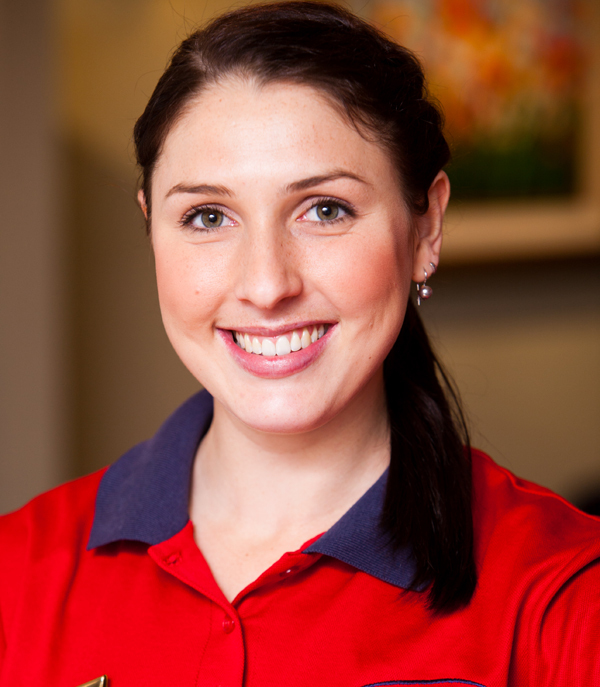 Steph is an outpatients physiotherapist who works at our Brookwater and Wavell Heights locations. She has a particular interest in women’s health throughout the lifespan. She has undertaken additional training in the treatment of continence and pelvic floor rehabilitation, with a particular interest in antenatal and post-natal care. Having recently become a mother herself, she is highly aware of the support needed both during and after the pregnancy journey. Steph also works with children in the Mars Children’s Continence Clinic (www.marsclinic.com.au). Steph’s skill and understanding of continence across the lifespan is invaluable in her treatment of children and teenagers with bladder and bowel disorders. She provides exceptional and holistic assessment and treatment options, using non-invasive, cutting-edge technology. Steph also assists our weekend hospital inpatient physiotherapy team within the Mater Private Hospital. She has a keen interest in post-surgical rehabilitation, paediatrics and cardiorespiratory physiotherapy. Stephanie graduated with a Bachelor of Physiotherapy (Honours) from the University of Queensland. She received received the Dean’s Commendation for academic excellence throughout her studies, along with an award for attaining the highest project thesis mark in her cohort. Having grown up in Toowoomba, Steph likes to visit home in her time off. She is the proud mum of Thomas and in her spare time enjoys taking him and her two dogs to the park for lots of fun and games.